A BIG THANKS to all those who participated! We set a record with 204 players. 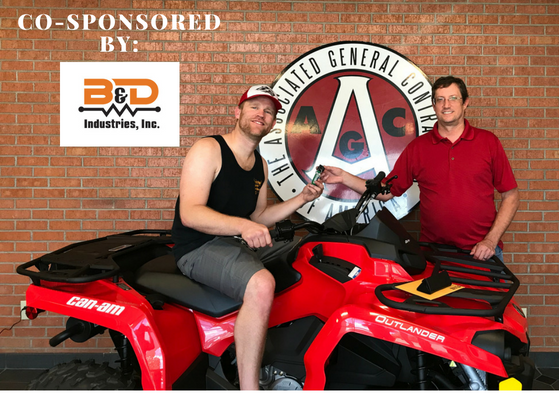 This is AGC’s premier fundraising event aimed at strengthening relationships and helping AGC New Mexico develop and sustain its member-driven programs. 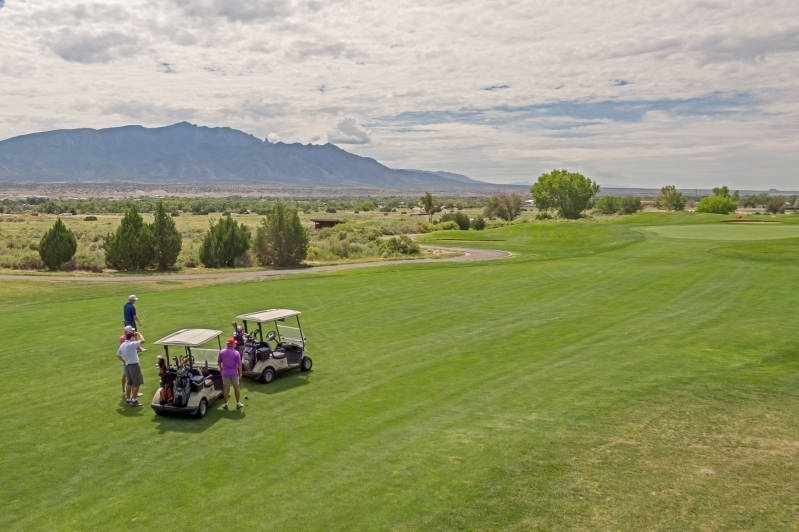 The proceeds from the tournament allow AGC New Mexico to advocate for the commercial construction industry on your behalf and across our state. Our top member-driven priorities remain: promoting excellence in workforce development, worksite safety, and public policy advocacy that generates more opportunity and reduces costs. For example, this year, we successfully rolled back an effort to expand tax liabilities retrospectively. Our board leadership has prioritized member engagement and clear communication of our collective mission during this transition in our state leadership. We look forward to your continued and active participation as we collaboratively define our objectives and advance our priorities. Please keep in contact with us as we pursue these strategic activities for the remainder of the year and through next winter’s Legislative Session. Once again, we cannot thank you enough for your valuable time and support. Now, more than ever, our industry must work together to lead our state and communities.